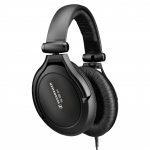 The Shure SRH1540 and the Sennheiser HD650 are both professional style headphones that are designed to be used at home and in the studio. 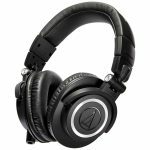 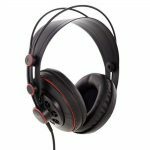 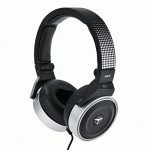 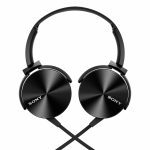 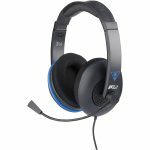 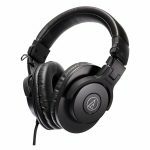 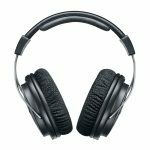 The two models are in the same price bracket and have similar features so how do you know which headphones are the best? 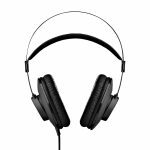 We have looked at the main features of both the Shure SRH1540 and the Sennheiser HD650 to give you a better idea of which headphones will work best for you. 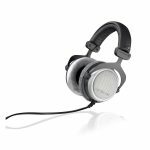 Both the Shure SRH1540 and the Sennheiser HD650 are constructed using lightweight materials so you can be comfortable for longer. 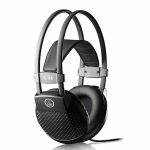 The ear cups on both models are designed to sit over your ears, giving you increased comfort and less pressure on your ears. 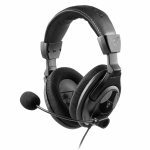 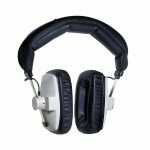 The Shure SRH1540 has a slim adjustable headband with leatherette wrapped padding and super soft velour ear cushions to give you hours of comfort and ventilation. The Sennheiser HD650 benefits from an ergonomically designed padded headband and large, soft velour cushions. 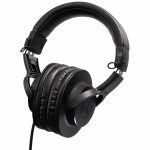 The Shure SRH1540 is a closed back set of headphones with 40 millimeter drivers, giving you an immersive sound experience with built in acoustic capabilities. 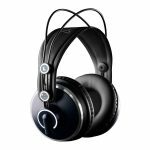 The Sennheiser HD650 is an open back set of headphones that allows you to combine exterior sounds with your headphone audio for a more realistic, soundstage experience. 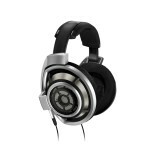 The Sennheiser HD650 has an impedance of 300 ohms compared to the Shure SRH1540 that has an impedance of 46 ohms. 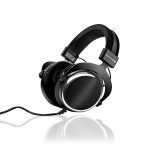 Both models have extended frequency response, with the response on the Sennheiser HD650 being between 10 and 39,500 Hz compared to the Shure SRH1540 having a frequency response of between 5 and 25,000 Hz. 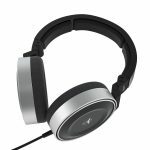 Both models can deliver quality audio at high volumes, with the Sennheiser HD650 being capable of producing up to 103 dB of sound compared to the Shure SRH1540 that can produce up to 99 dB. 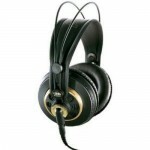 Both models can deliver rich tones and deep bass while keeping it realistic enough for critical listening. 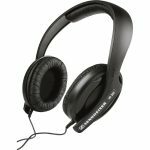 The Shure SRH1540 comes with a handy carrying case for traveling. 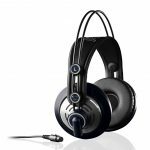 Both models are durable and sturdy enough to withstand everyday use but neither of the headphones are able to fold flat. 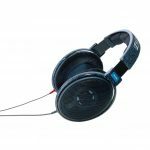 Both the Sennheiser HD650 and the Shure SRH1540 are designed to be used with all of your high end audio equipment but can also be used with portable devices. 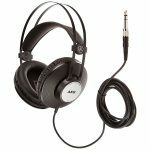 Both models benefit from having a 3.5 millimeter jack cable as well as a 6.3 millimeter adapter so you can switch between audio devices. 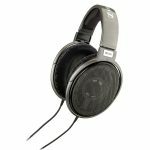 The Shure SRH1540 will give you a better sound with your portable devices without the need for an amp, compared to the Sennheiser HD650 which may require an amp due to the higher impedance. 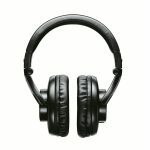 The Shure SRH1540 will also limit the amount of sound escaping, due to the closed design, making them better for traveling. 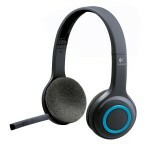 CLICK HERE TO GET SRH1540 TODAY WITH FREE SHIPPING! 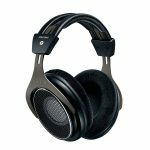 After looking at the features of both the Shure SRH1540 and the Sennheiser HD650 we think the better headphones are the Shure SRH1540. The sound quality from both models is very similar but the Shure SRH1540 has the benefit of being more portable. 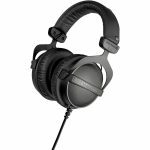 The Shure SRH1540 is also a more versatile set because of the lower impedance, making them more useful for everyday use.